It’s that time of year again – Tax season. Funny how tax time is also the time of planting and tending to gardens. I am reminded of the quote of Jesus, “Give unto Caesar what is Caesar’s and give unto God what is God’s”. What are you planting or tending through your taxes and tithing? Taxes are an investment in civic infrastructure so that we can have roads, drinking water, schools, parks, fire and rescue etc. Taxes can be viewed as tending to the garden of democracy and social well-being. Tithing is an investment in your spiritual well-being. Perhaps you give money to charity to reduce your taxes, but hopefully you also contribute to charities to support the tender fabric of your community and planet. Taxes and tithing contribute to your physical world and your spiritual world. 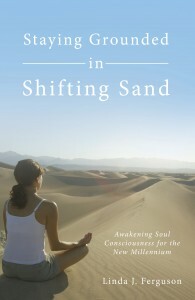 They build a life of balance between the mortal human world and the Divine Oneness within and throughout all life. Do you invest your time, energy, or money for your personal spiritual development? I spent a weekend at Yogaville recently. We were able to rest, meditate, walk in the woods, do yoga, and eat healthy food. What a great combo for me to renew myself and connect deeper with nature and global consciousness. My investment of time and money paid off in spades. 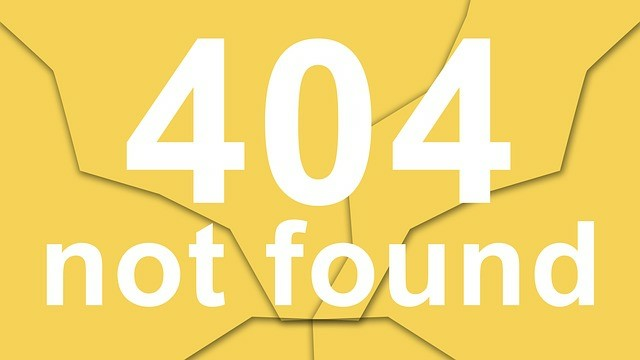 When I returned home I received an emotionally challenging email from someone close to me. I could have easily been angry or offended by the email. Yet I felt very calm and heart-centered from the weekend. I was able to respond in love and compassion instead. I know my response was more loving and kind due to my meditation retreat. Are you willing to invest in yourself to support your own growth and well-being? In so doing, you’ll be investing in the well-being of those around you. May you find peace as you pay taxes, water your garden, help your neighbor, support your community, and invest in your spiritual home. Now available!! 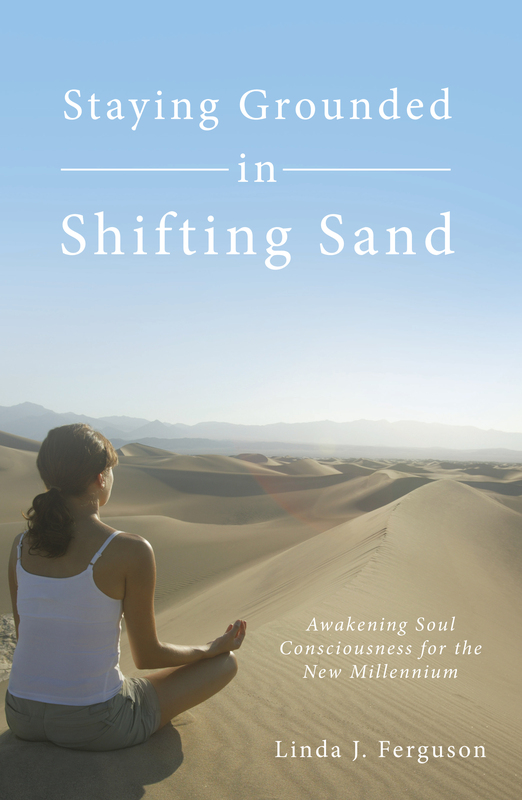 Linda’s new book, “Staying Grounded in Shifting Sand” – Click here to order. Linda has a new Fan Page – https://www.facebook.com/LindaJFerguson “Like” this page if you want to get notices of these blog posts and other updates of Linda’s work. Visit Linda’s website- www.lindajferguson.com for information about her coaching work, keynote presentations, seminar topics, and other writing.